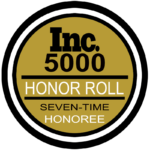 A unique designation to validate your skills and rapidly advance toward certification. 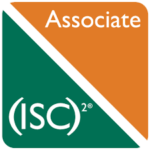 The Associate of (ISC)² proves your knowledge in cybersecurity. Aspiring information security and IT professionals who love a challenge, want to be smart about their career paths and don’t have the experience needed for full certification yet. Competitive advantage. In passing a rigorous (ISC)² certification exam, you increase your credibility with employers and stand out from your peers. Command over your career. You take control of your future. An amazing, global community. You instantly become a member of the elite (ISC)² community. And you gain access to all our networking and professional development resources, so you can advance your career. You can take an (ISC)² certification exam without the minimum work experience. 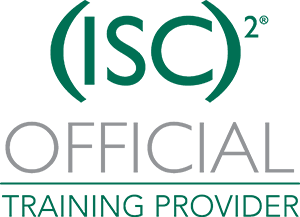 If you pass, you need to meet your continuing professional education (CPE) requirements, while you work to get the experience needed to certify as a CISSP, SSCP, CCSP, CAP, CSSLP, HCISPP or CCFP.